I was happy to join the awesome team at Innovative Orthodontics in 2016. I use my background in customer service to serve our patients better and provide them with an experience I know they will be happy about. I love getting to know everyone and seeing the positive effect a straight smile can have on a person’s self-esteem. The team here at Innovative Orthodontics welcomed me with open arms. We all help each other and support one another as a team. We realize team allows us to provide the best smiles for our patients. In my free time, I love being with my friends and family and taking road trips to new places in the area. Hello! I am the front office scheduling coordinator. 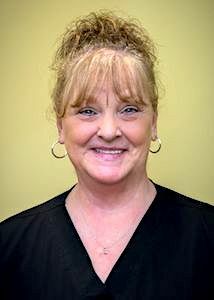 I have been in the orthodontic field since 2002, and I love what I do! Dr. Spence is an amazing orthodontist and the whole staff is a fun, outgoing bunch of people to work with. 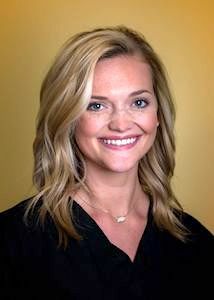 I enjoy helping Dr. Spence provide the best care for our patients and love seeing their beautiful smiles at the end of treatment. Your whole family will love coming to see us, and we have cool contests for kids! I have two beautiful daughters, Lily and Skylar, along with our pet Pit bull, Livi. I enjoy scrapbooking and cheering my girls on at all their sporting events. As if I’m not busy enough, I am also a board member on the Scott City Youth Basketball League and the Scott City Parks Department! Thank you for your interest in Innovative Orthodontics. I enjoy working with our patients and their families as office manager. My goal is to make your orthodontic experience as easy and enjoyable as possible. My husband Jeff and I have two daughters, Kendall and Kamryn. We also have two furry family members, our Schnoodle Maximus and Opie the cat. As a family, we enjoy camping, biking, and gardening. The outdoors is our favorite place to be! 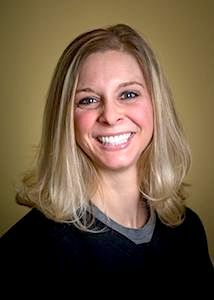 I am a DANB certified chairside assistant with expanded functions, and I have been working in the orthodontic field since 2003. I help Dr. Spence by fabricating various orthodontic appliances in the lab. I feel the in-house lab provides a great service for our patients by supplying them with the needed orthodontic appliances in a timely manner. 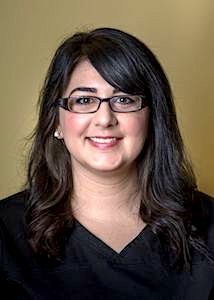 I also team with Dr. Spence to coordinate personalized treatment plans and financial plans that best benefit our patients and help them achieve their orthodontic goals. I love getting to know all patients individually, and providing personalized care based on their needs. After work, I love spending quality time with my son Keyton, daughter Sofia, and my family. I am a DANB/expanded functions certified chairside assistant, and love what I do! 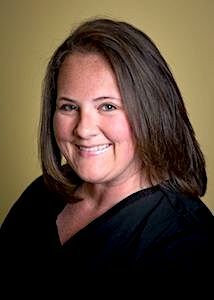 I began working in the dental field at Innovative Orthodontics in 2006 as a chairside assistant. Our practice is a great place to have fun and get your teeth straightened at the same time. Dr. Spence has a great sense of humor and keeps us laughing all day. 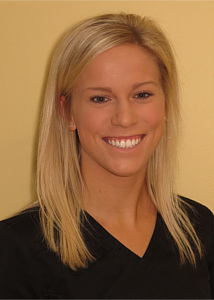 The best part of my job is seeing the smiling faces of our patients when they get their braces off! They are so excited, and I know I’ve done my job well when I see their smiles. At home, I spend time with my husband Lucas and our two children Gwen and Tobin. Welcome! As the treatment coordinator, my days are filled with various activities involving new patients. They include the initial phone call, office tour, and consultation with Dr. Spence. I enjoy getting to meet all the new patients and their families. I appreciate working with such a loyal and devoted team. Dr. Spence’s dedication to his patients is always inspiring, and I’m proud to work alongside him and our team. My free time is spent having fun with my husband TJ and our two dogs Pat and Coco! 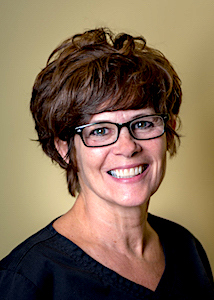 I have been working in the orthodontic field since 1985 and am a DANB-certified chairside assistant with expanded functions. I work on patients from the start of their treatment to finish, and love getting to know each person personally. Of course, I also enjoy seeing our patients’ finished smiles and how happy they are with the care they’ve received. 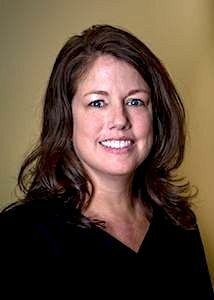 It is a pleasure to work with Dr. Spence and our team, as we all take the time to get to know our patients and their families, and come to work each day with a cheerful and fun attitude. After work, I love spending time with my husband Korky, daughter Rachel, stepdaughter Allie, and my wonderful granddaughters Katie, Hartley, and Annebelle! Hello! As a Chairside Assistant, I enjoy getting to know our patients and guiding them through their treatment. It is very rewarding to see the impact a beautiful smile can have on a patient's life. I know you will feel very comfortable and at home in our office. Dr. Spence and the Innovative Orthodontics team is funny, friendly, and there is never a dull moment. My husband, Graham, and I recently moved back to home to Missouri all the way from Alaska! We enjoy cooking, hiking, and binge watching Netflix. I look forward to meeting you and helping you achieve your best smile! I love working in our practice! I am a sterilization technician, lab assistant, and carpool driver. I have worked in the dental and orthodontic field since 1972 and with Dr. Spence since 2010. My favorite part of my job is simply being around our wonderful patients. When I drive our carpool, I get to chat with them about school, vacations, and their families. Dr. Spence is one of the most genuine people you could ever meet. He’s fun to work with, and he tells jokes that make us all laugh. In my spare time, I spend time with my family, including my husband Bob and our two children, Burt and Linden. Welcome to Innovative Orthodontics! As our reception desk assistant, I'm happy to help you find an appointment time that accommodates your schedule and I will assist in answering your questions. 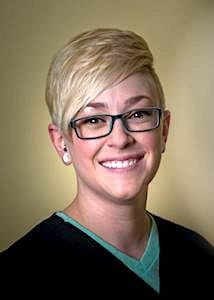 I am excited to get to know you and your family, and look forward to helping you have a great orthodontic experience! I enjoy creating fun contests for our patients to play when they come into the office and keeping our Facebook page updated with what’s new in our office. I love being a part of Dr. Spence’s friendly team and know that you will be very happy with the treatment you receive here at Innovative Orthodontics. During my free time, I love spending time with my husband, our daughter, and our families. I also love spending time outdoors and exploring the beautiful Southeast Missouri area. Welcome to our practice! 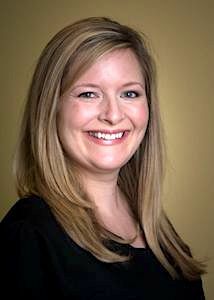 I am in charge of the office marketing, I manage our website, and I am the financial coordinator for the practice. My goal is to help patients and parents understand their insurance coverage and collect their full benefits. I began my career in orthodontics by joining the Innovative Orthodontics team in 1974, when I worked in the lab to fabricate various orthodontic appliances for our patients. Having been in this office for so many years, I love seeing the kids of patients we treated when they were younger. When I am not in the office, I love spending time with my family, including my husband Alan and daughters Brandy and Courtney. My favorite hobby is spoiling our four beautiful grandkids: Nate, Ty, Kendall, and Kamryn! My husband and I also enjoy going to NASCAR races and camping with our family. Hello! 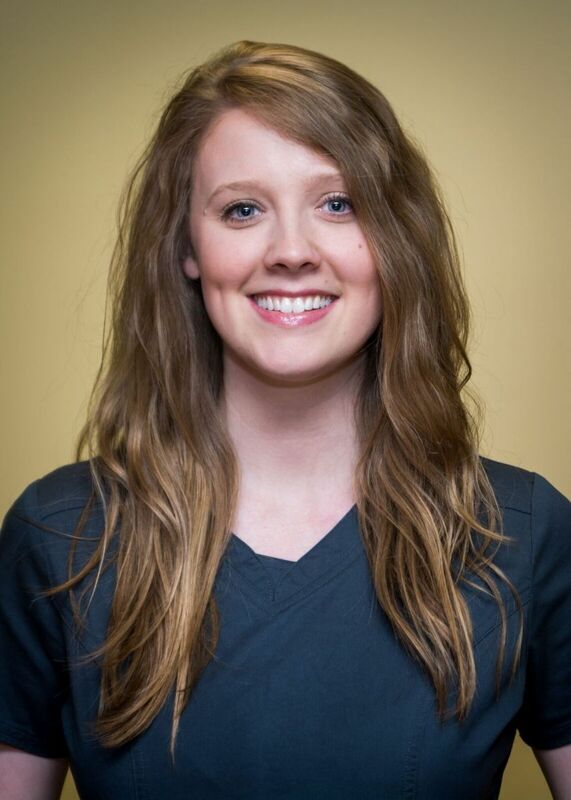 I’m very excited to be the newest team member at Innovative Orthodontics! I joined the team the summer of 2018 and work part time as I finish my degree at Southeast Missouri State University. 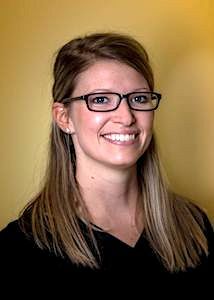 My favorite thing about working at Innovative Orthodontics is the supportive team atmosphere and fun personalities of each of my teammates. I’m looking forward to graduating in December 2018 with a bachelor’s degree in communication studies and a minor in health promotions. When I’m not working or studying, I love being active outdoors. I spend my free time riding bikes, fishing and playing soccer. I played soccer for SEMO from 2015-2018.